Apple today released the first public beta of iOS 11.1 to its public beta testing group, just a day after seeding the beta to developers and a little over a week after releasing the iOS 11 update to the public. Beta testers who have signed up for Apple's beta testing program will receive the iOS 11 beta update over-the-air after installing the proper certificate on an iOS device. 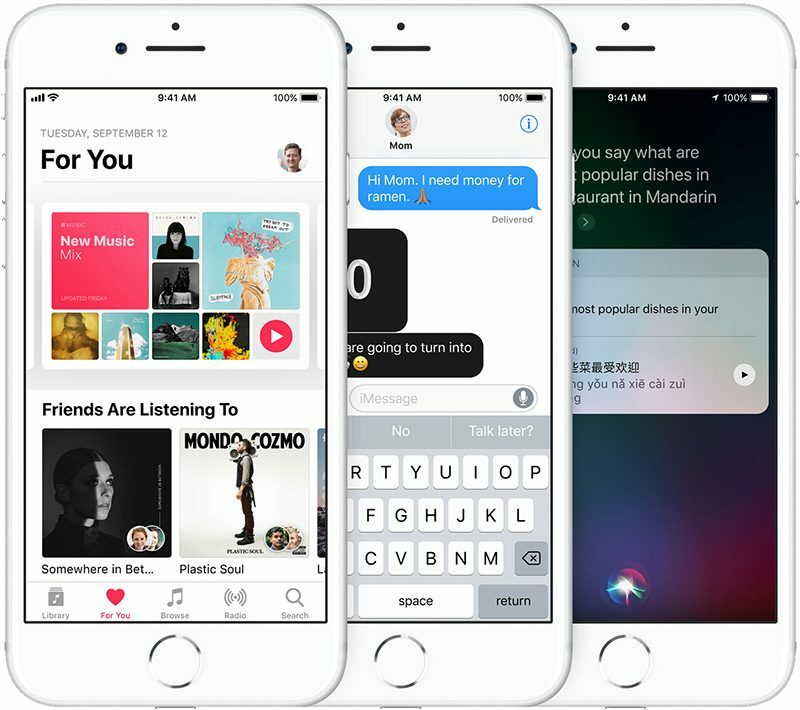 While Apple has promised that some major features like peer-to-peer Apple Pay payments and iCloud support for Messages are coming in beta updates, those features are not present in the iOS 11.1 beta. iOS 11.1 seems to feature only small changes like a tweak to add multiple emoji suggestions to the predictive text options on the built-in keyboard. There's also an updated camera icon under Restrictions, a new animation when tapping the status bar to scroll upwards, and a faster unlock animation. iOS 11 is a major update to the iOS operating system, introducing significant design changes, a revamped Lock screen experience, a new Control Center, ARKit for developers, new app features, a new App Store, and an entirely reimagined interface for the iPad that includes a Dock, Drag and Drop support, and a new App Switcher for better than ever multitasking. I upgraded to iOS 11.3 on my iPhone 7 today and now whenever I open Instagram and few other apps they are constantly crashing on start up. How do i fix it?